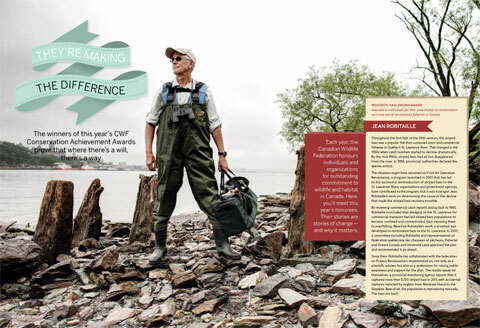 Canadian Conservation Awards Do you know someone deserving of recognition? Nominate them today! CWF invites you to honour these deserving Canadian conservationists by participating in the Canadian Conservation Achievement Awards Program. This bursary was created in 2011 in memory of Richard Leitch who worked at the Canadian Wildlife Federation as General Manager from August 1990 to June 2005.